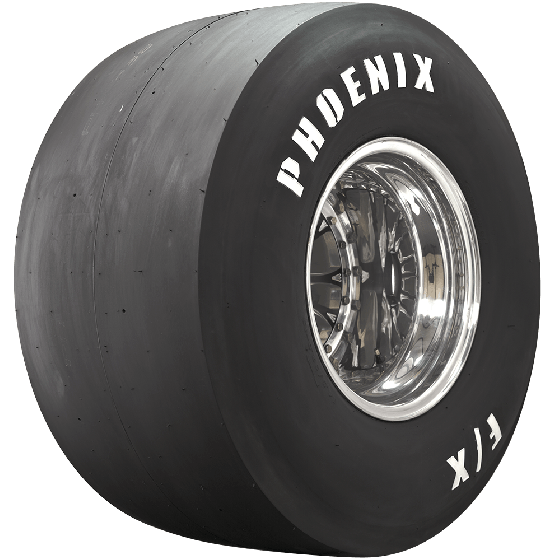 Do you guys have a Pheonix Drag Slick 31/10.5-15w ? Yes, that size is listed here. 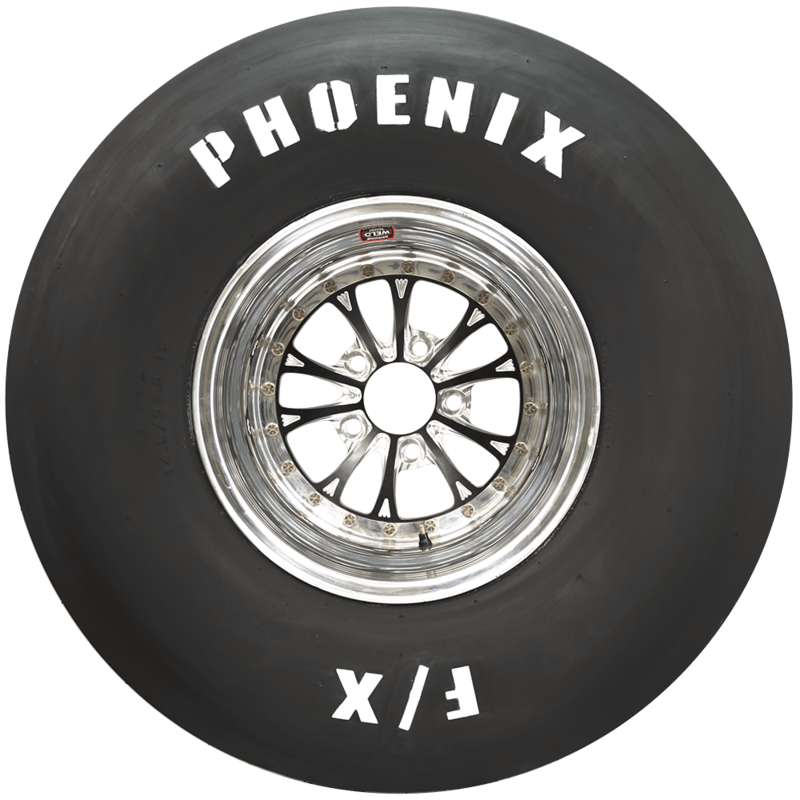 Do you make a stiff sidewall in size 12.2/31.5-15w? Do you have a opinion on stiff side walls? I am afraid not. 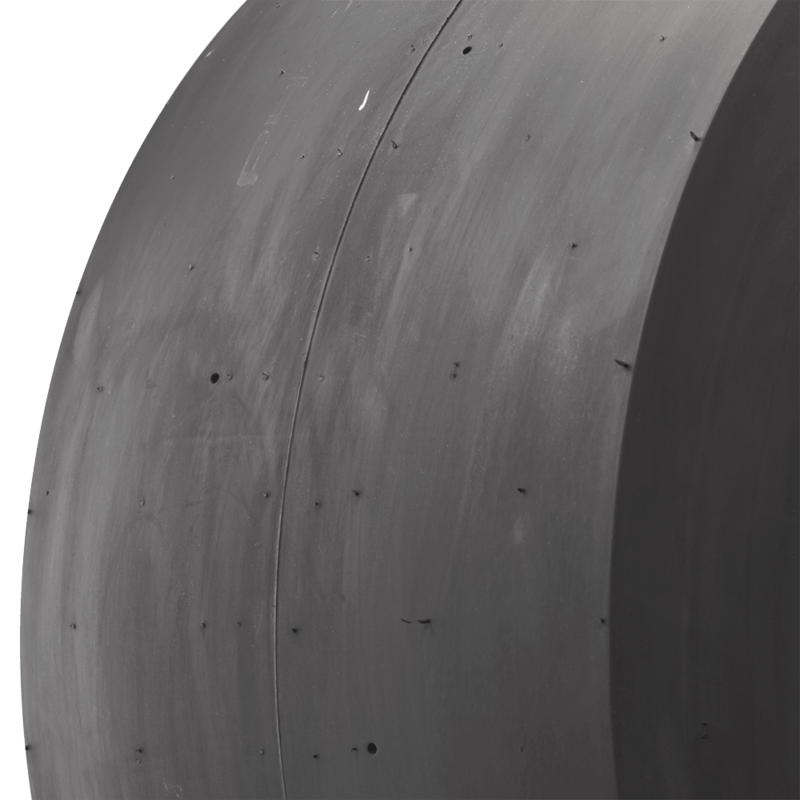 All of our sidewalls are wrinkle type. 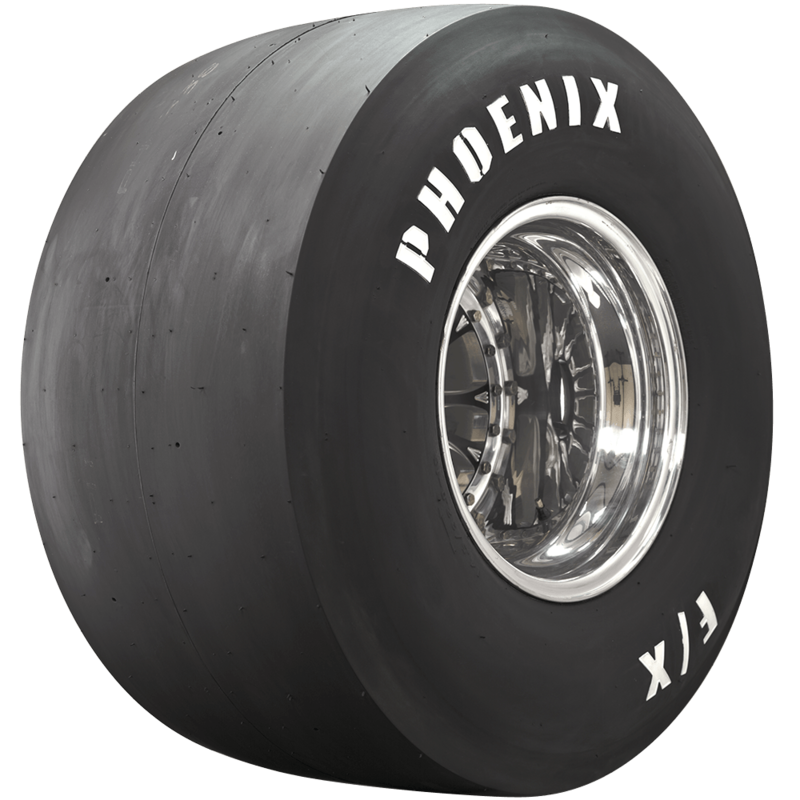 We do not have an opinion on stiff sidewalls. This is the Medium F9.